The Supreme Court handed down judgment today in IT (Jamaica) v Secretary of State for the Home Department  UKSC 53. 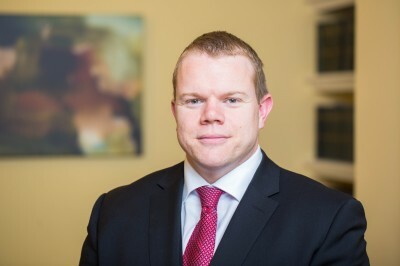 We are pleased to say that Christian J Howells, led by Richard Drabble QC, succeeded in the legal argument that the words "unduly harsh" in s117C(5) of the Nationality, Immigration and Asylum Act 2002 required the focus to be on the child alone, and did not include considerations of the wider public interest. The case will now be remitted back to the Upper Tribunal to resolve the issue of whether it is reasonable for a British citizen child to relocate. Christian was instructed by Nicholas Webb of NLS Solicitors.